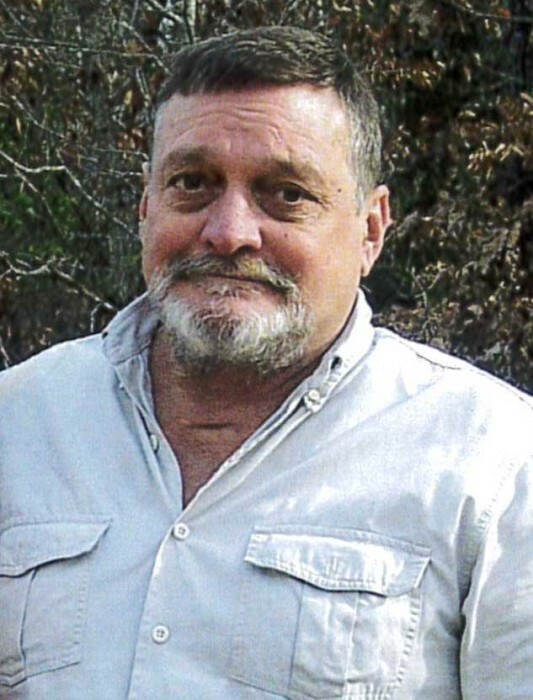 Darrell Wayne Morse, 56, of Midland, NC passed away unexpectedly on Sunday, February 3, 2019 at his home in Midland. Darrell was born October 28, 1962 in Charlotte, NC to the late Samuel Franklin Morse and his mother Makie Morse Quillen. In addition to his mother and step father Laurin Quillen, Darrell is also survived by Bonnie Morrison of the home; as well as his sister Audrey Morse Kirby and husband George. Darrell graduated from Garringer High School in Charlotte. He was self-employed as a carpenter and subcontractor. Darrell will be truly missed by all those who knew him. Plans for a memorial service to celebrate Darrell's life are incomplete at this time. Memorials may be made to the American Heart Association. Hartsell Funeral Home of Midland is serving the Morse family.